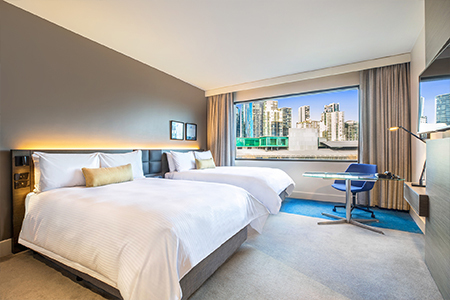 Connecting Up has negotiated special rates for Transform 2019 with Crowne Plaza Melbourne. Rate Information: $230.00 room only in a Standard King Room. Buffet Breakfast can be pre-booked at a discounted rate of $25.00 per person per day. 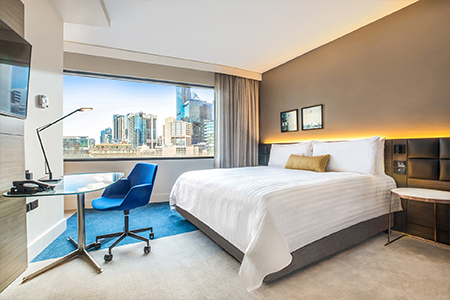 To access this special rate please quote the booking code CNZ during business hours, Monday – Friday by calling Crowne Plaza Melbourne on 03 9648 2777 or by emailing reservations at reservations.melfs@ihg.com. Please note that this link will be closed 14 days before the conference begins. 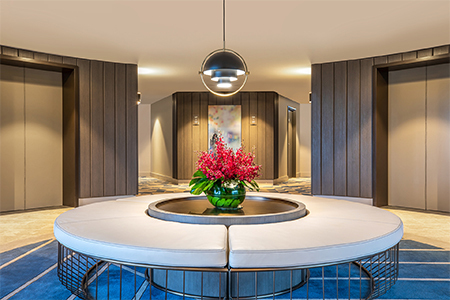 After this time, delegates can still call Crowne Plaza Melbourne’s in-house Reservations to make a booking with the booking code. 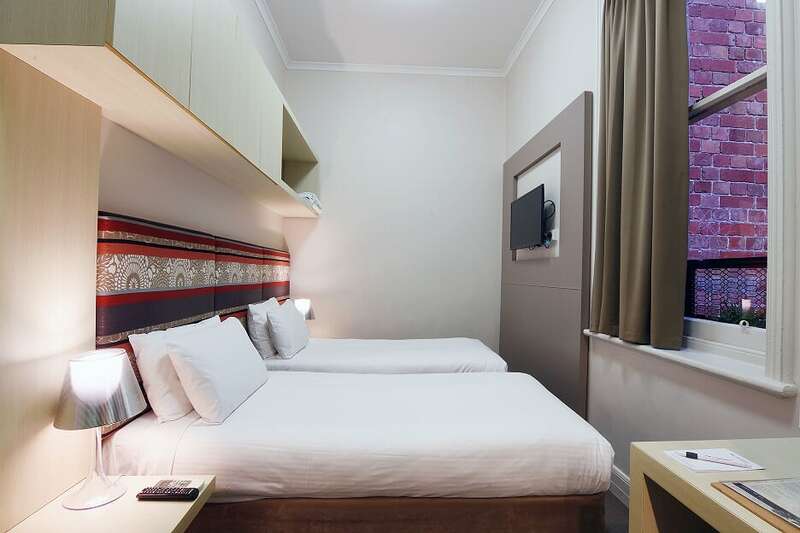 Hotel Description: Conveniently located a four minute walk (300 metre/984 feet) across an undercover foot-bridge, Crowne Plaza Melbourne sits parallel to Melbourne Convention and Exhibition Centre. 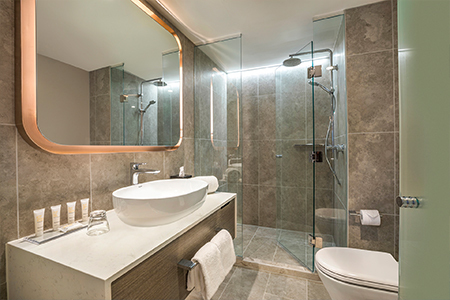 The upscale riverside hotel managed by global hotel chain ( Intercontinental Hotel Group) and has had a full accommodation transformation with new designed rooms and generous modern bathrooms. 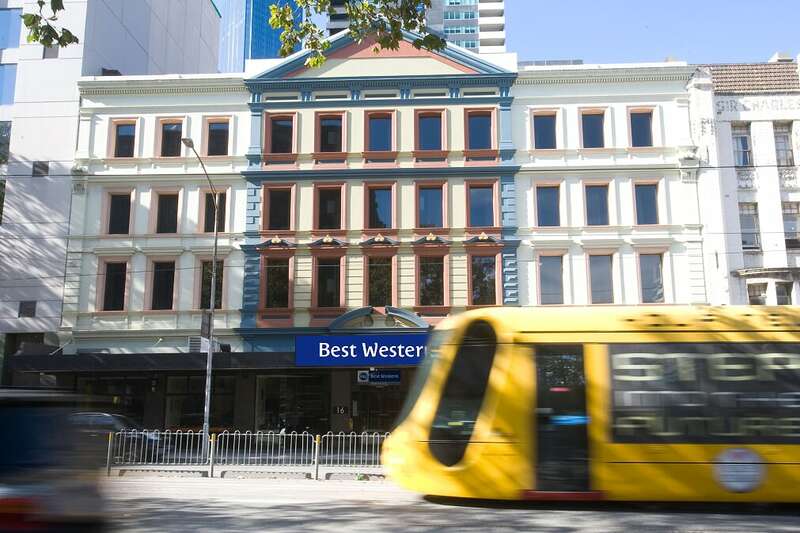 The hotel facilitates free high speed WiFi, 24 hour concierge and is situated within the central free tram zone. 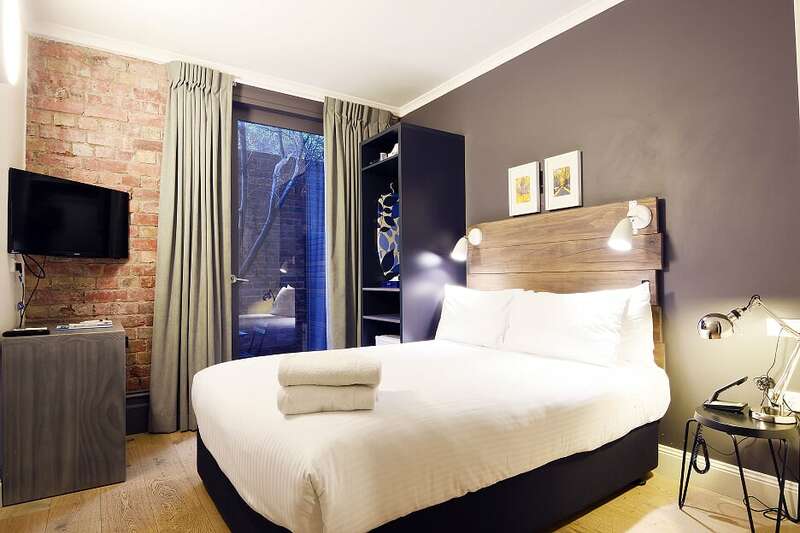 The South Wharf location affords guests the best of Melbourne’s bar and dining scene, as well as proximity to discount shopping and designer boutiques along Collins Street and nearby laneways. 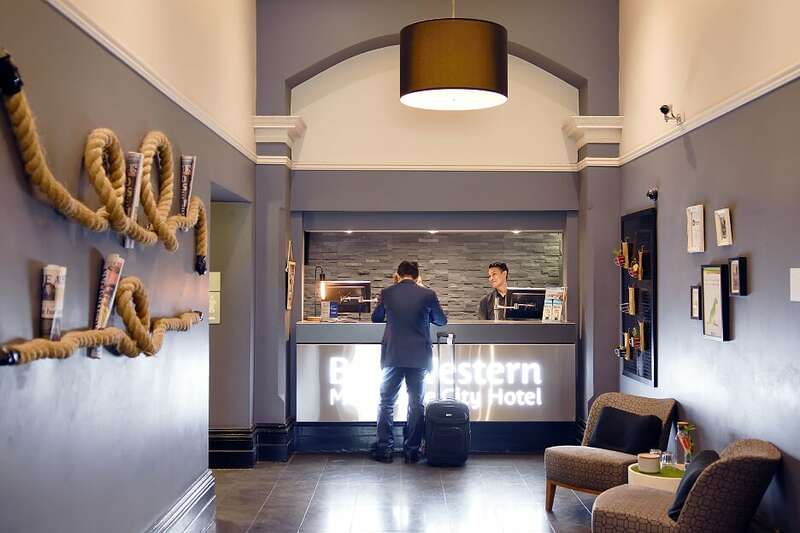 Connecting up has also negotiated special rates with Best Western Melbourne. 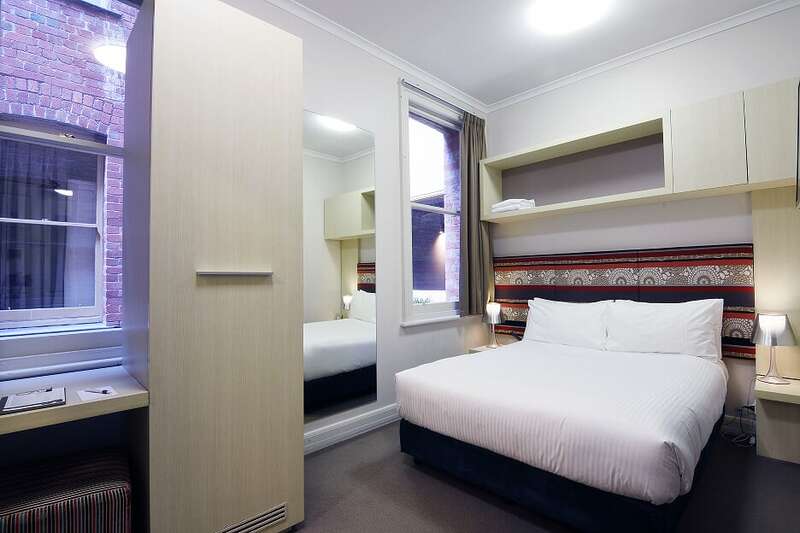 Rate information: $105 room only in a ‘shoebox’ double room. Buffet breakfast can be booked at a discounted rate of $10 per person. Book early to avoid disappointment as rooms are limited. Parking: Can be booked at a discounted rate of $28 per day (24 hour blocks). Contact Best Western for details on how to book. 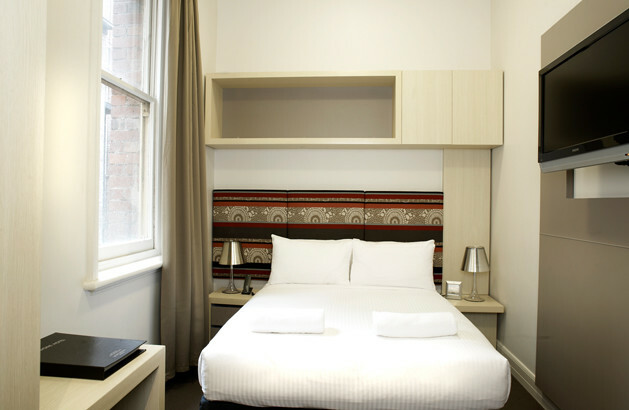 Hotel Description: A place where everything you need is just minutes away, whether by foot or by free tram service? 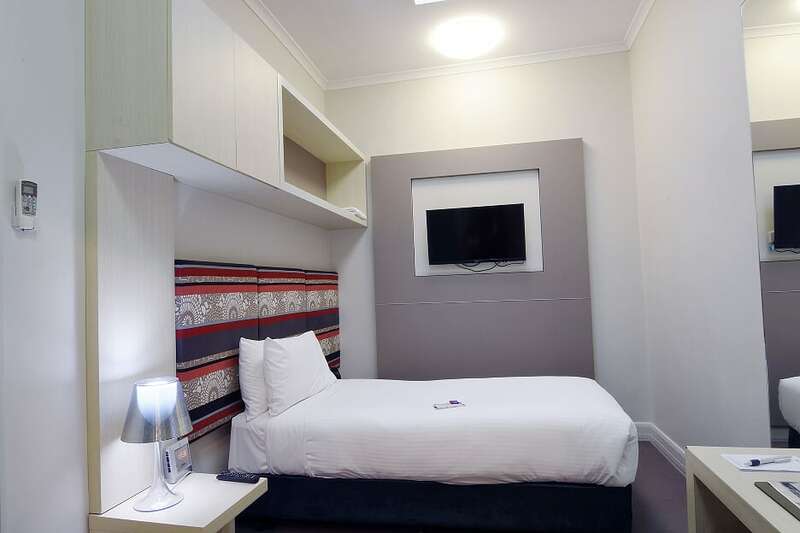 Situated within strolling distance of the Southbank dining and shopping precinct, just a short walk to the Etihad Stadium, and an even shorter walk to the hustle and bustle of Southern Cross train station, Best Western Hotel Melbourne (formerly known as Pensione Hotel) offers rich experiences in every guest space.